Do you have an awesome mobile app idea? Are you tired of searching hither and thither for the right mobile app development company for your idea? 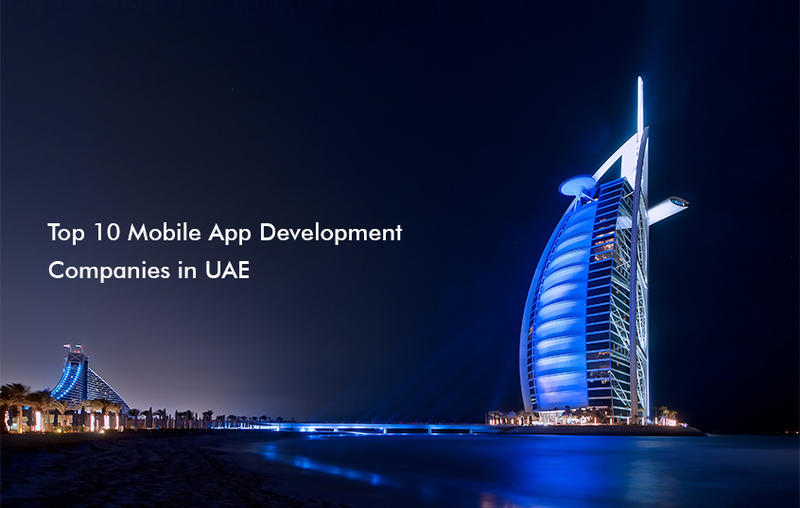 Fret not, here’s a list of the top 10 mobile app development companies in UAE. This list would eradicate the need to look any further for the right company. Alwafaa Group started its operations in Dubai, UAE in 2002. With offices in Dubai and Kuwait and a work force of more than 35 professionals and growing frequently, we have a strong base of more than 3000 customers for various products and services. Cranium Creations is a web design and development firm that has been leaving its mark on the UAE since 2010. In the short period of time that we have been operating, many of our projects have reached national attention. The accelerated pace of our growth can only be explained by our great management, excellent service, and a real appreciation of our work by our clients. Established in 2008, we are built upon the foundation of passion, creativity and vision. Our team of experts have designed and developed over 500+ websites and Mobile Applications for clients across the globe. We follow an innovative and futuristic approach in the way we do business and never compromise on quality, creativity and timely execution of the projects. We strive to provide utmost exposure for our clients in a unique and creative manner. Approxen comprises of highly experienced mobile strategists, designers, programmers and developers who share a passion to create engaging web and mobile user-experiences. They have acquired specialized education in their respective fields to create exceptional technologies and digital marketing solutions. The company has been designing and developing mobile for over five years now combining talents to produce compelling mobile applications that achieve fantastic results. iChanical is a leading IT services agency in the United Arab Emirates. They blend creative design, CX and technology. 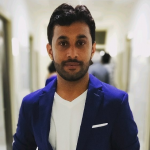 The company has 10+ employees in Dubai, Sydney and India specializing in web design, branding (UI, UX, CX), full stack web and mobile development (iOS, Android, Windows), and e-commerce software solutions. iChanical’s bright team of digital marketers, designers and developers cover the full software cycle. Started with love in Dubai – United Arab Emirates, Conceptualize aims to be recognized as a leader in digital media across the GCC. We believe in prowess ux design & web development backed up with a strong strategy. We help businesses grow by bridging the gap between goals and results. We are a small, yet powerful team of experts when it comes to digital. Royex is a leading mobile application development company in Dubai, UAE. We provide cost effective Android Mobile App, iOS Mobile App development services in Dubai, UAE. We are expert in Mobile application design and development in Android, IOS, native and html5 cross platform apps. We have already developed more than 30 plus apps for countries like Saudi Arabia, UAE, Qatar and can help you to choose right technology for your mobile apps project. Verbat is a Digital Technology Services company with over 15 years of experience in delivering Internet and Mobile Solutions to Enterprises, through Agile Development and Application Management methodologies. Our primary expertise is in Microsoft, Open Source, Mobile and Cloud Technologies. This lends itself naturally to a focus on today’s digital world and its need for technology development and support services. Mobiiworld is a specialist mobile content development company based in Dubai, UAE. We build apps, games and other cool content for multiple platforms including iPhone, windows phone, blackberry, symbian, Java, android, and Ipad. Our team can customize and build solutions to fit your specifications. We are a full solution company offering service of design, development, testing and distribution of apps on all leading app stores.